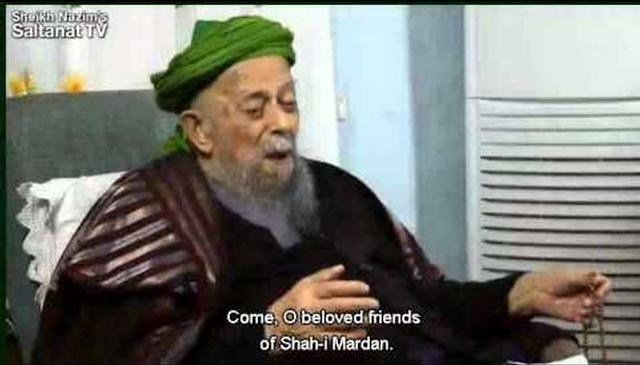 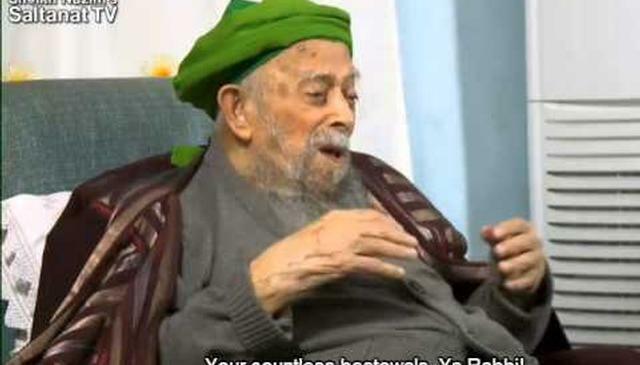 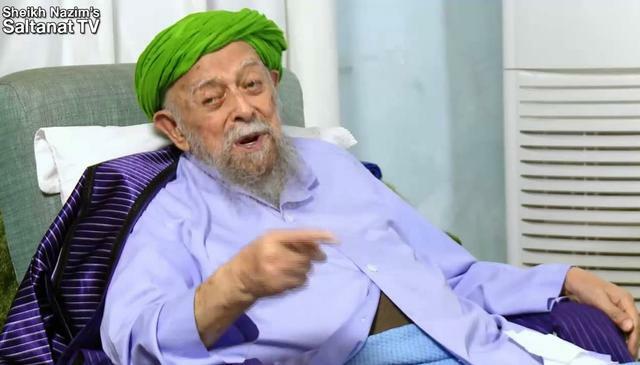 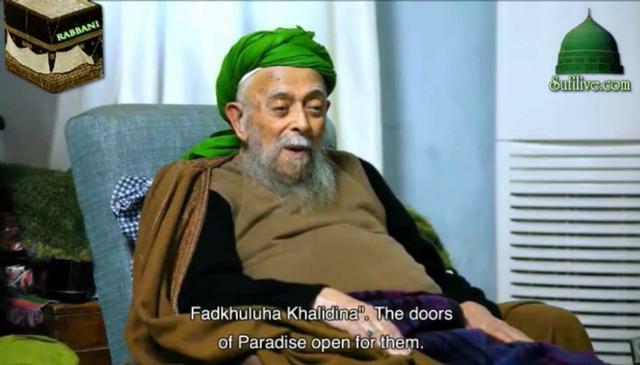 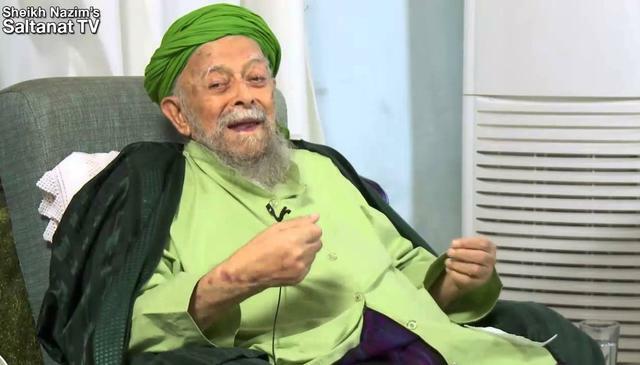 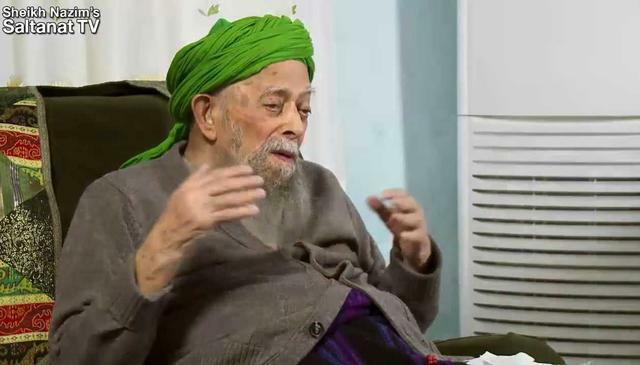 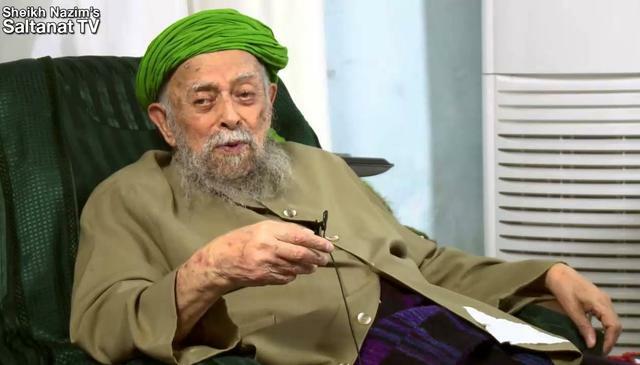 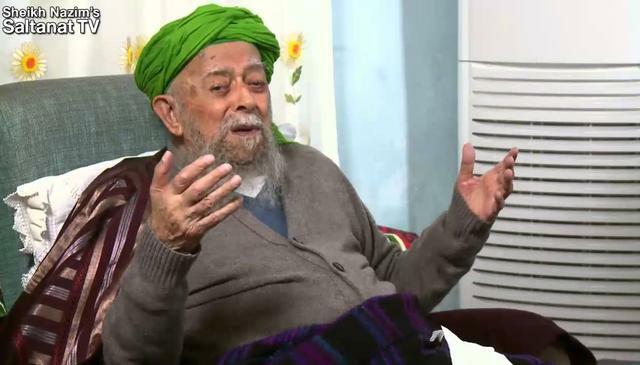 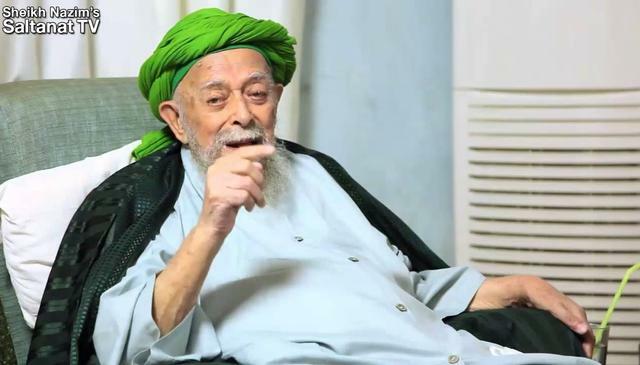 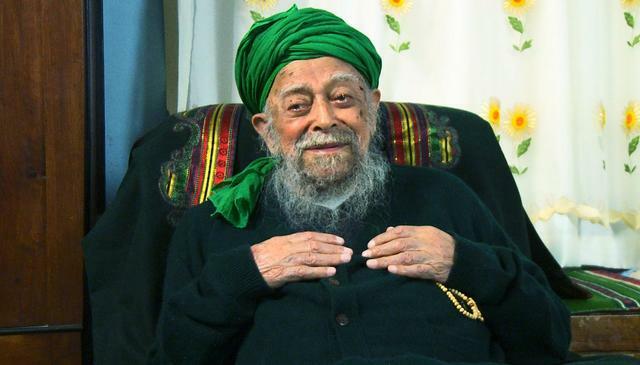 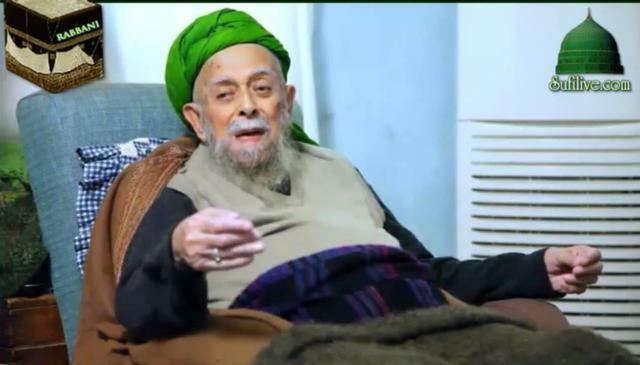 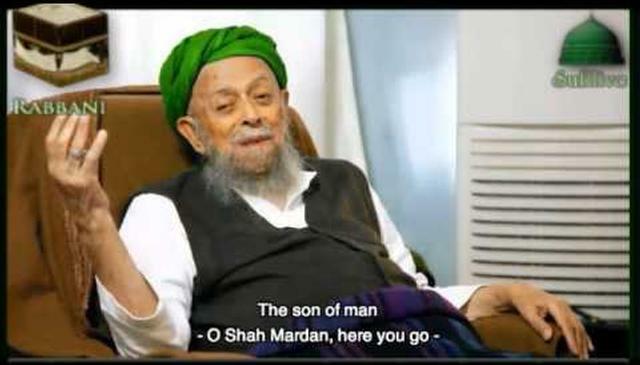 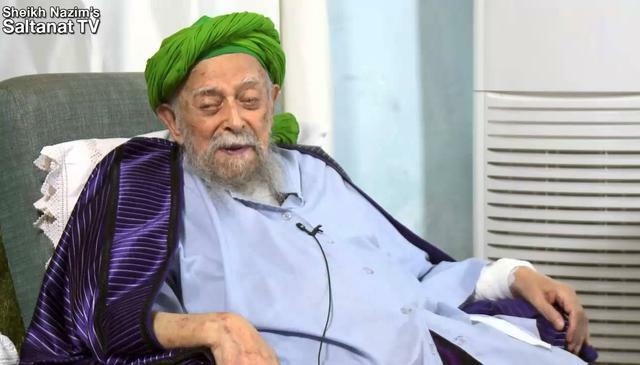 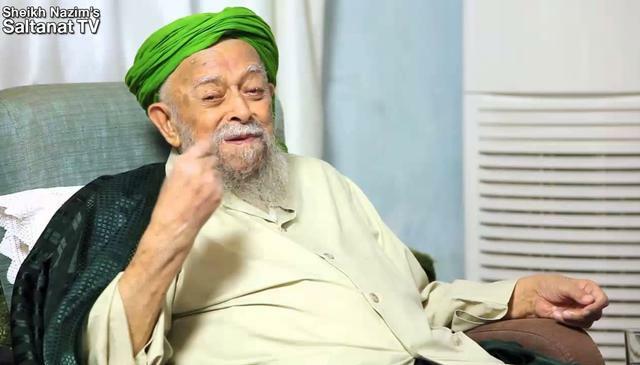 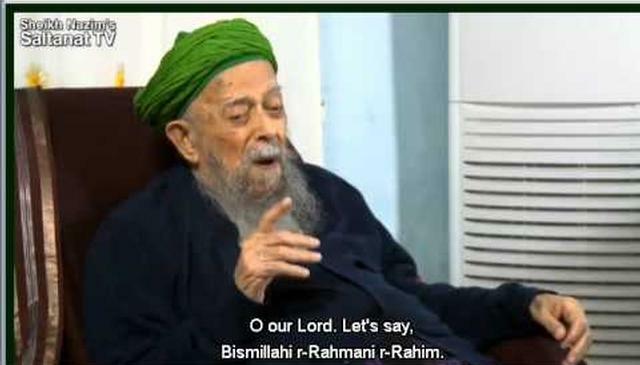 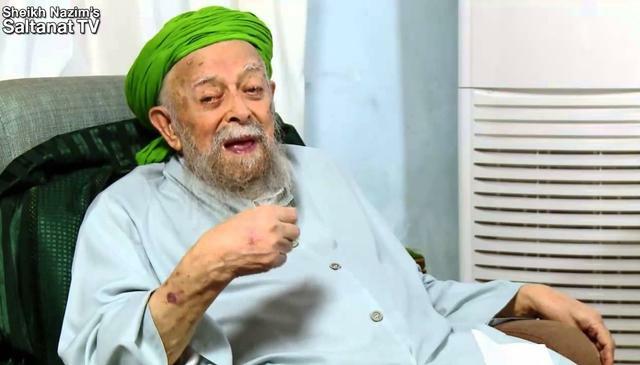 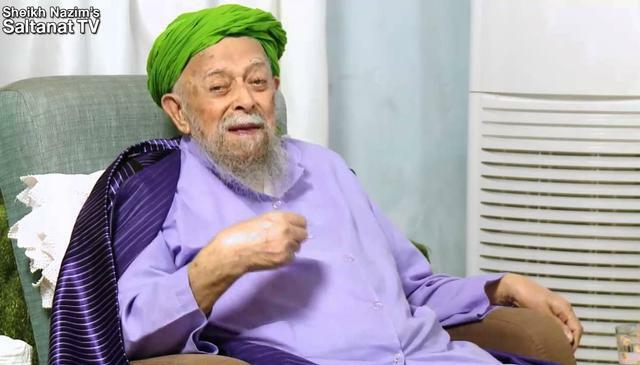 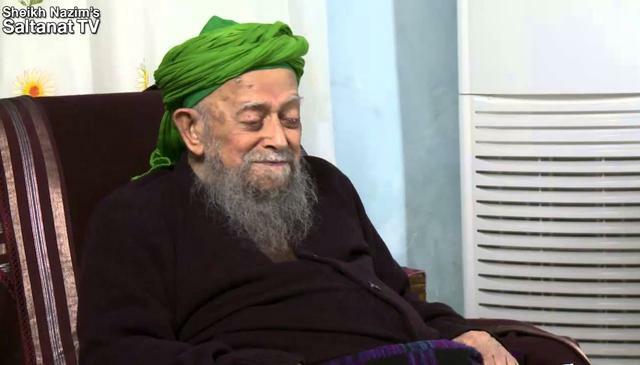 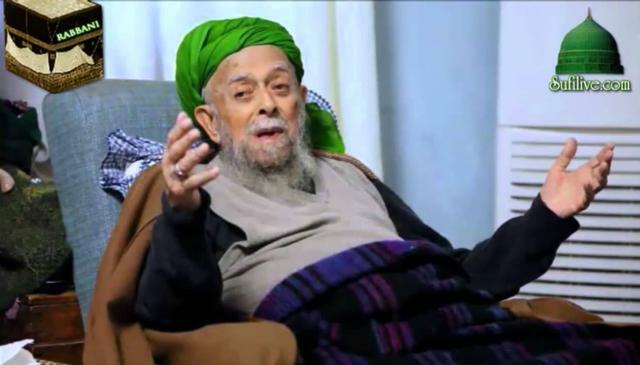 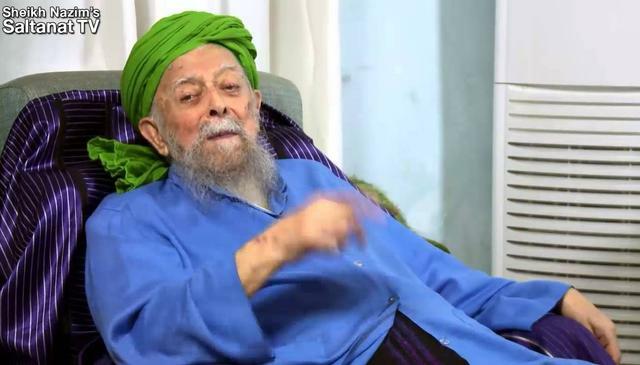 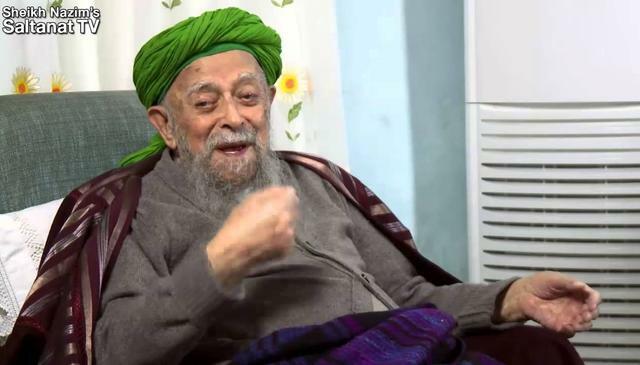 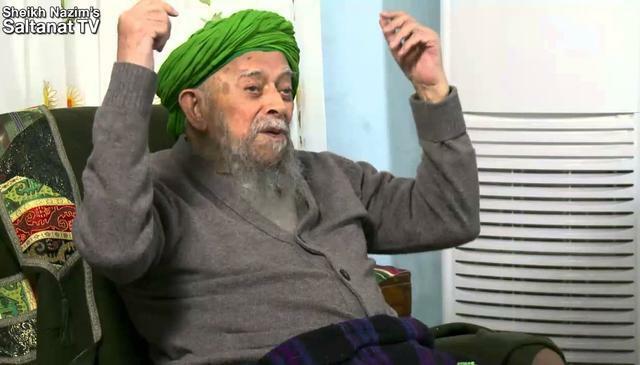 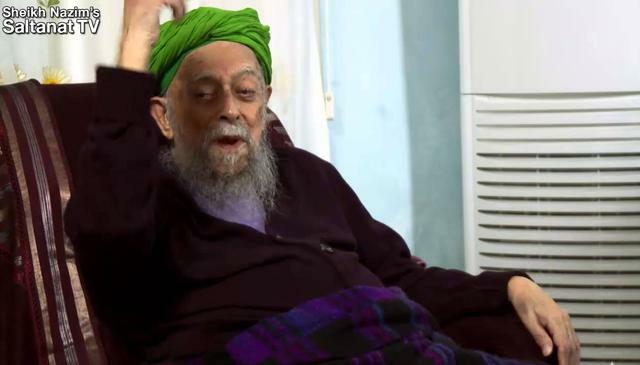 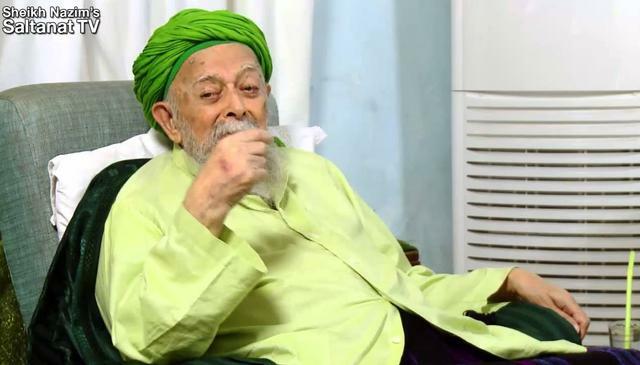 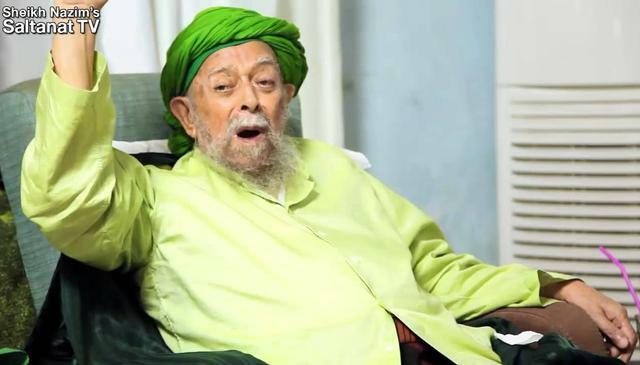 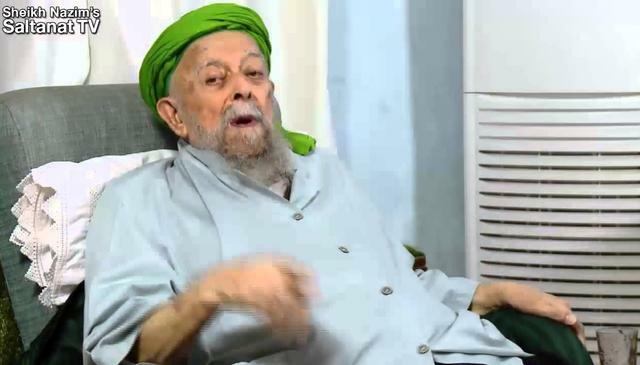 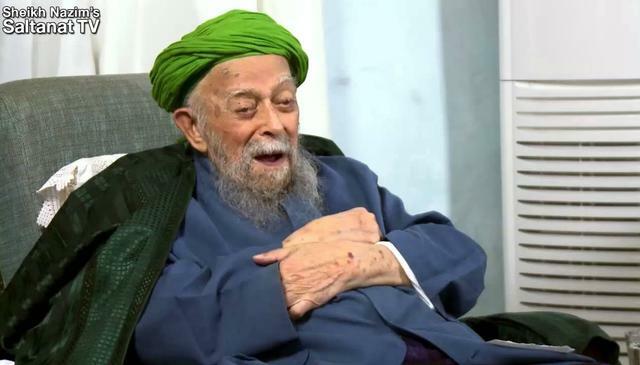 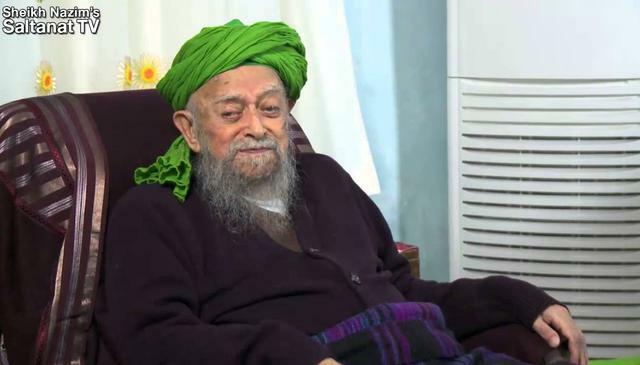 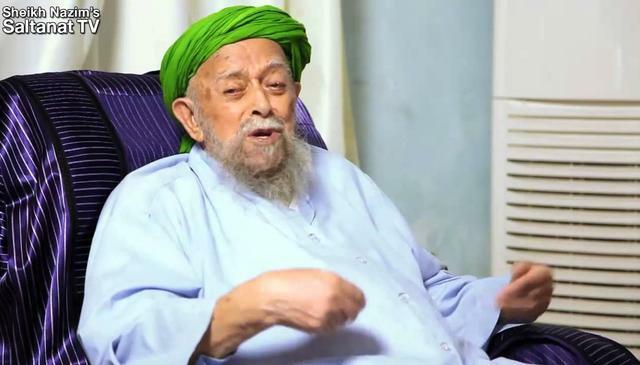 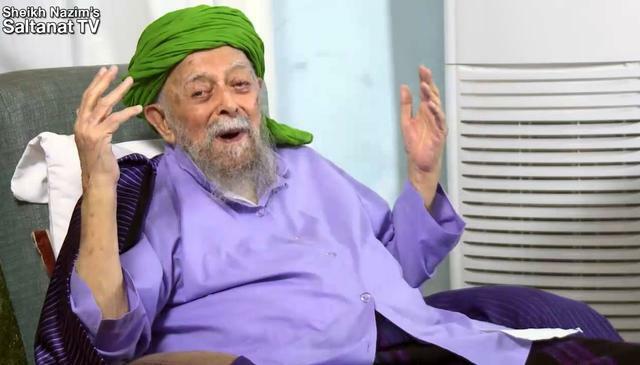 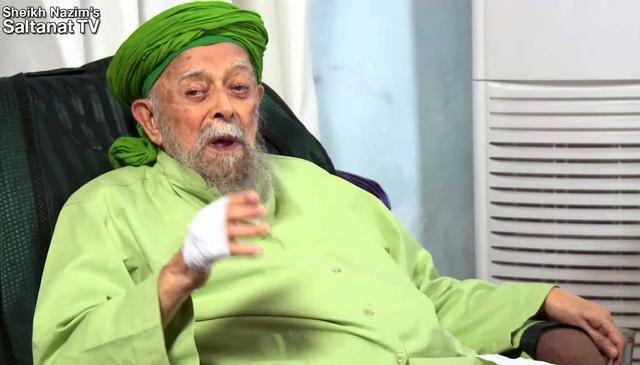 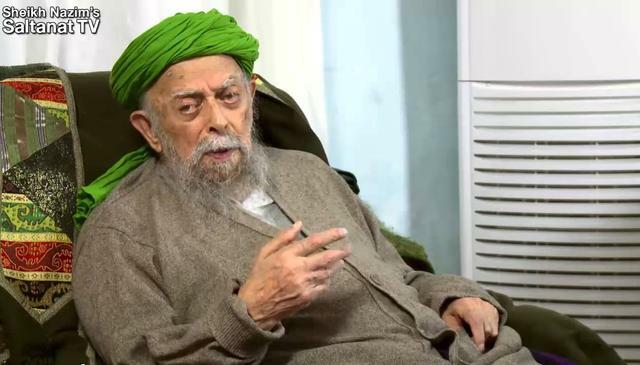 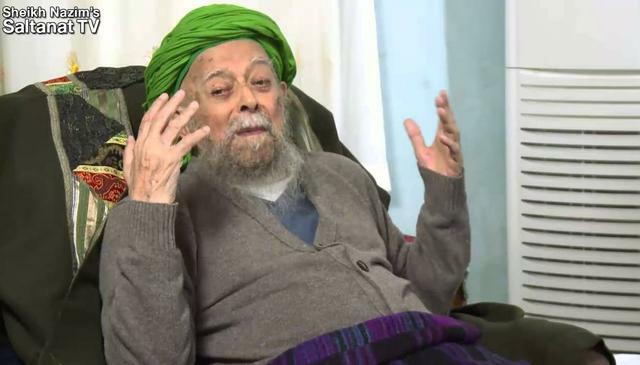 Mawlana calls on Shah Mardan and exhorts Muslims to keep "Qadamu Sidqun - ????? 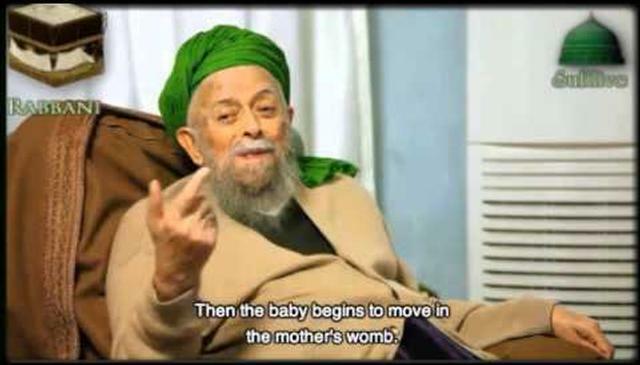 ?????" 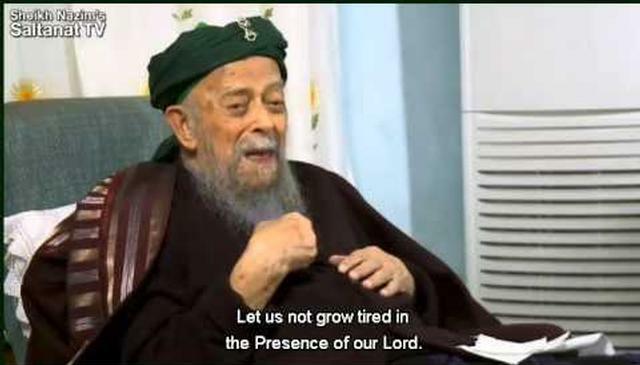 a sure footing on the Way of their Lord Almighty. 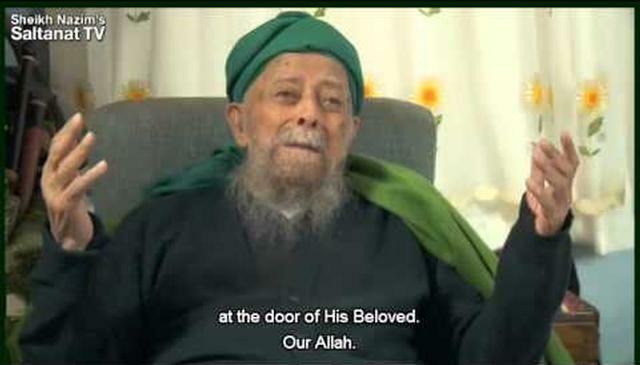 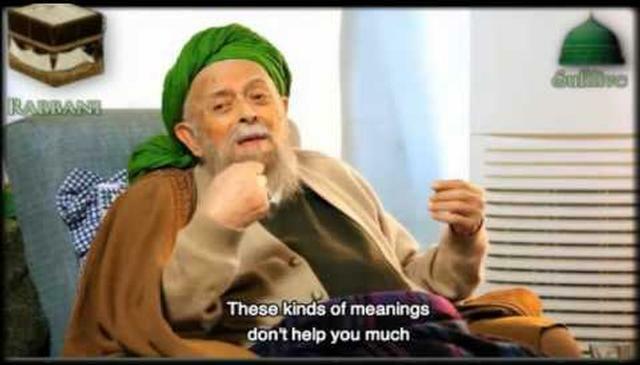 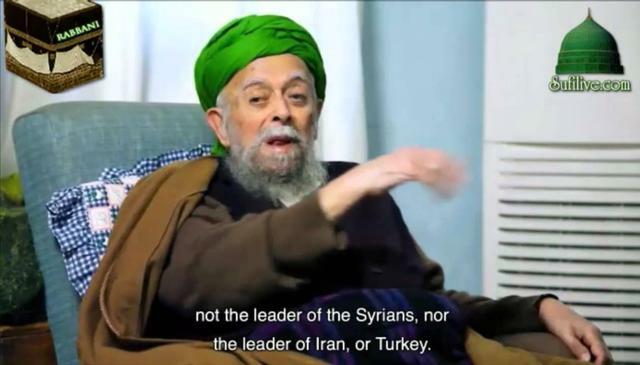 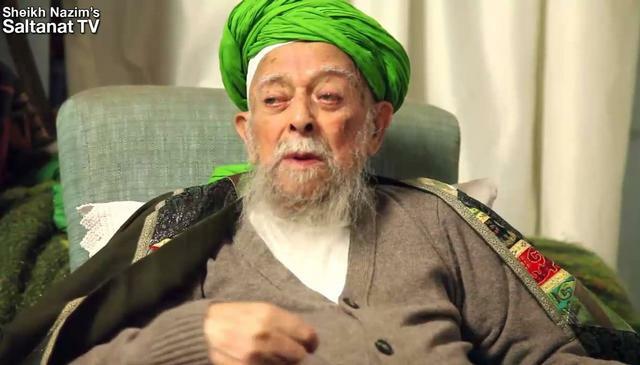 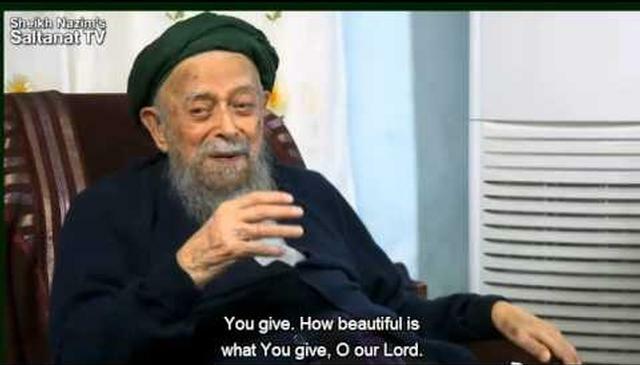 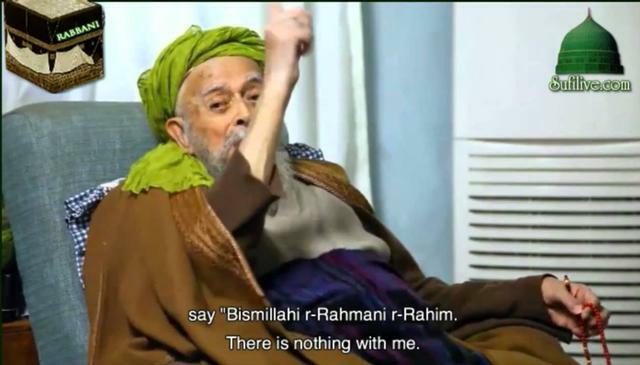 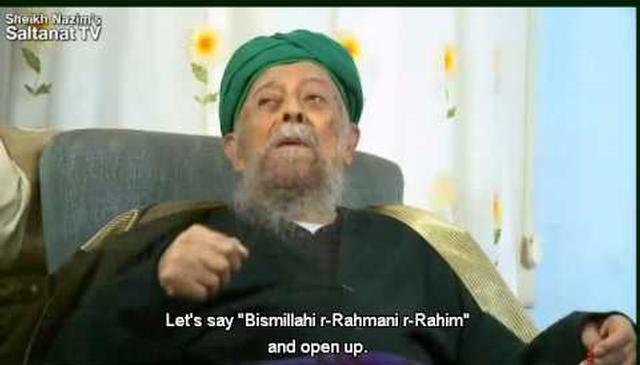 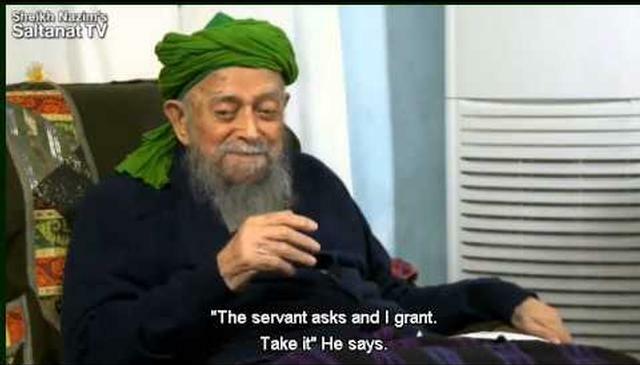 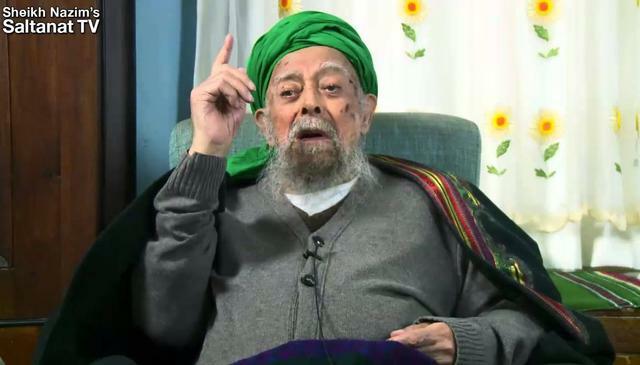 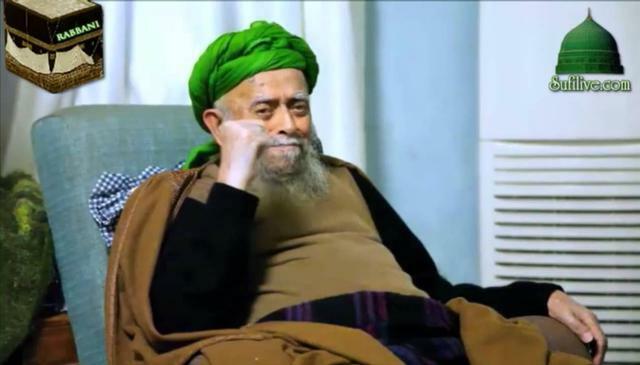 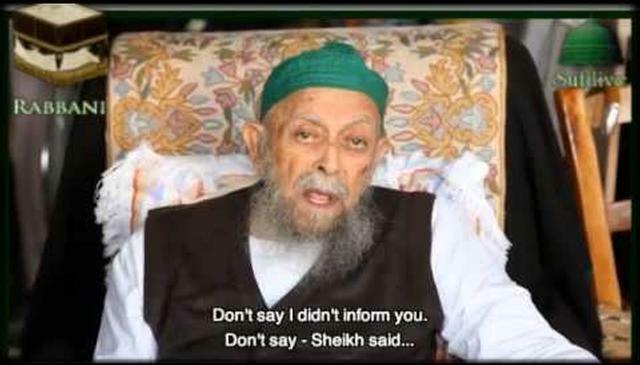 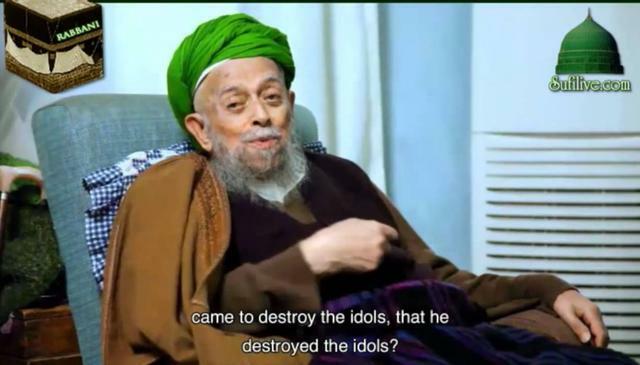 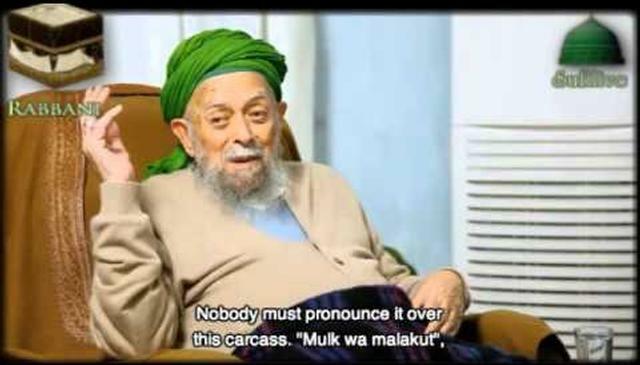 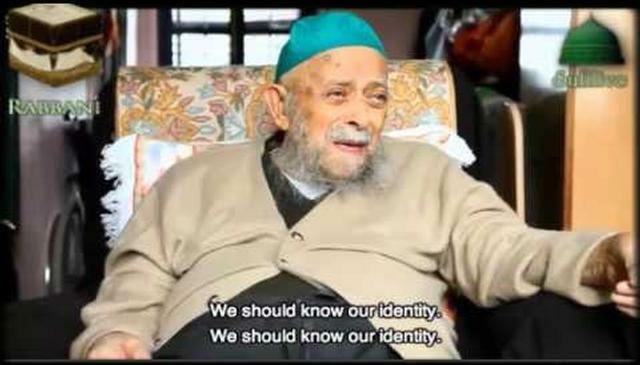 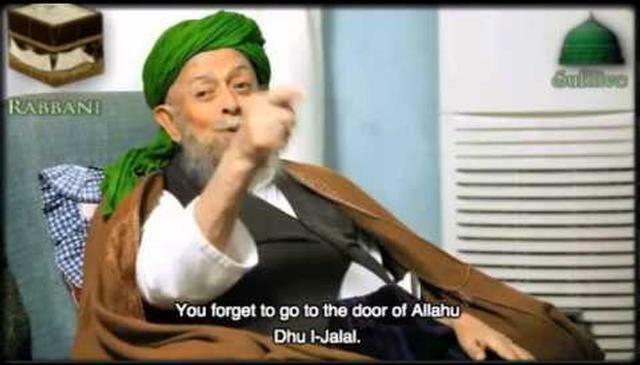 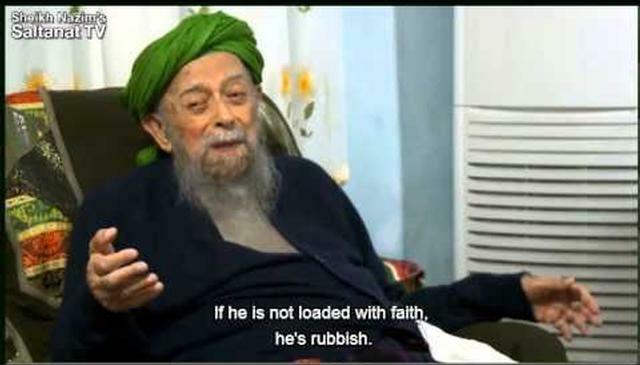  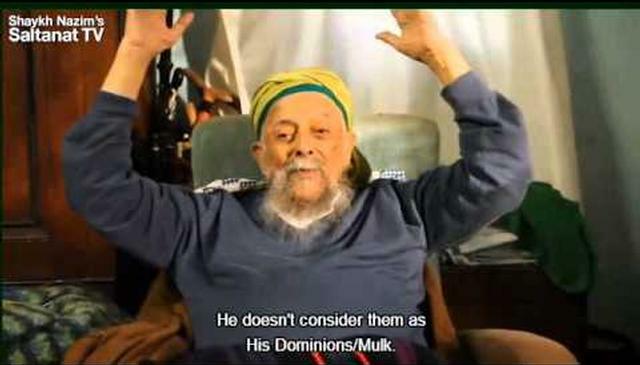 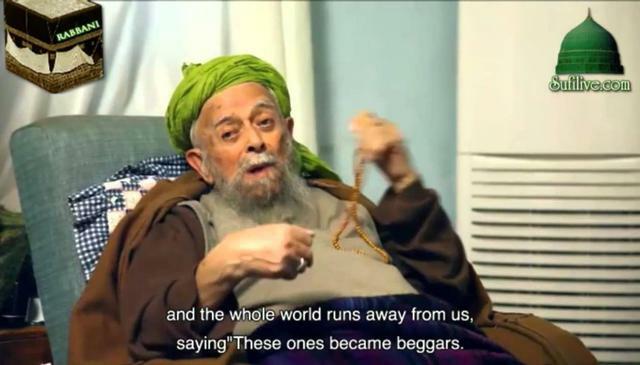 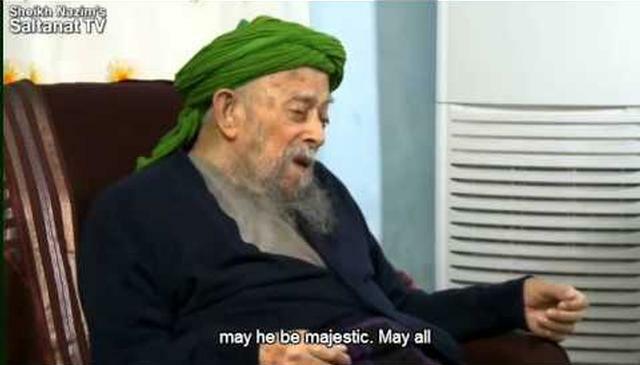 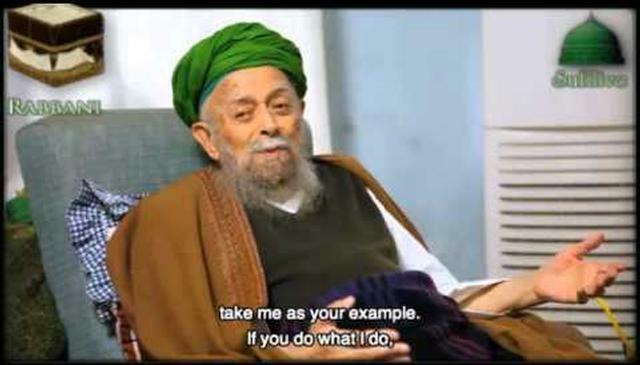 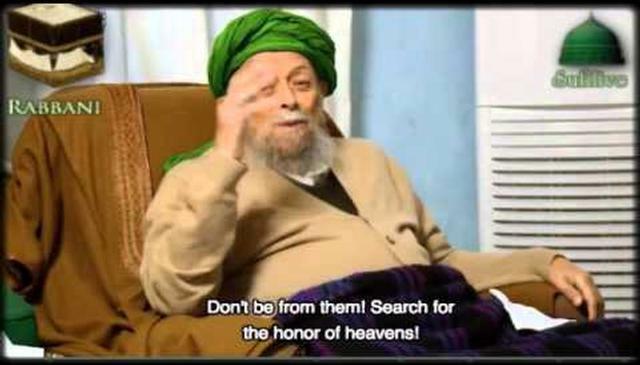 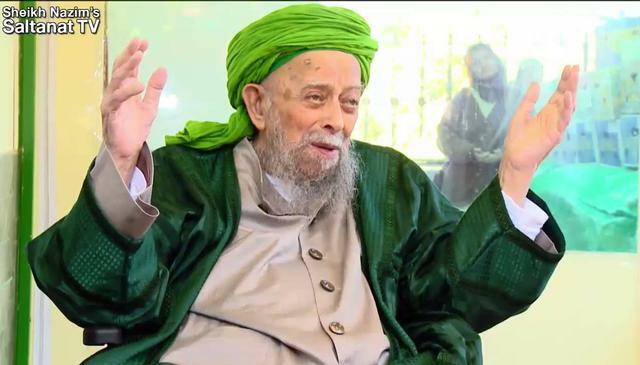 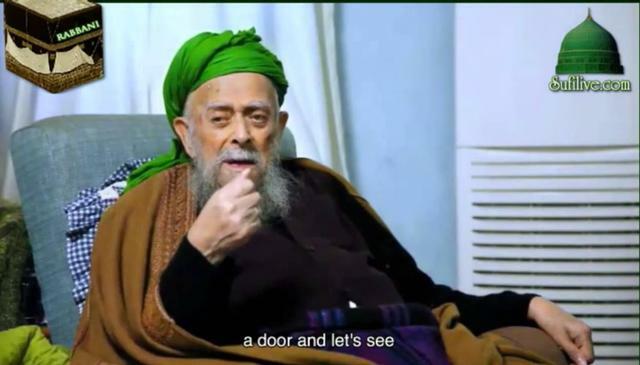 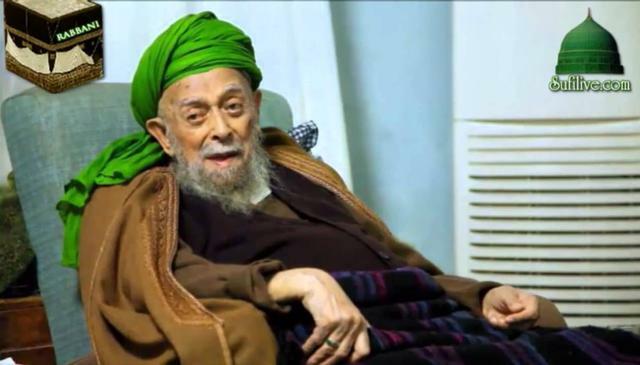 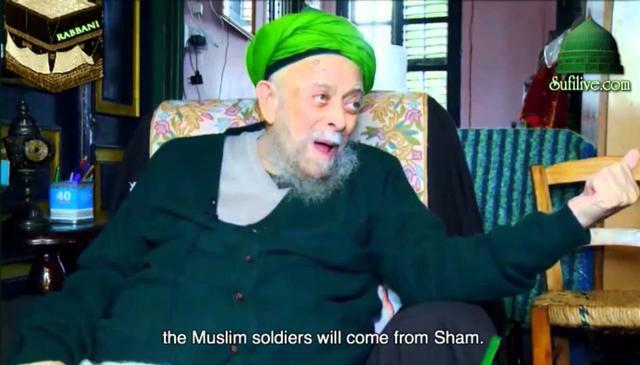 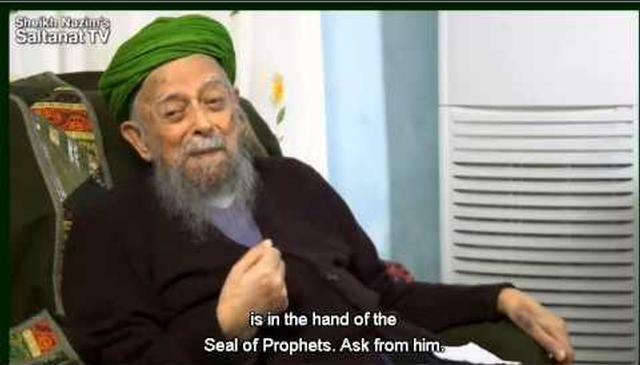 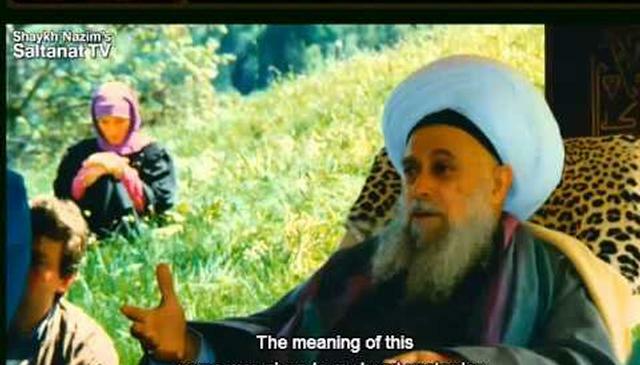 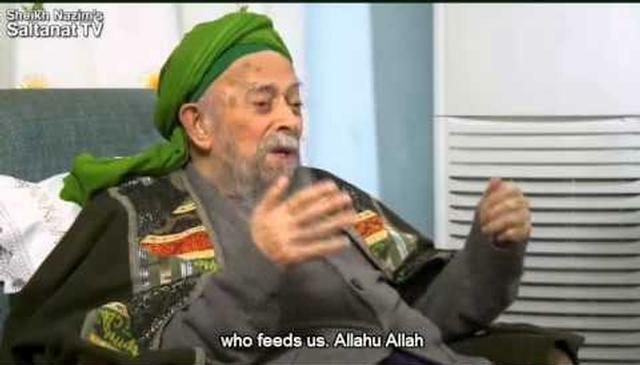 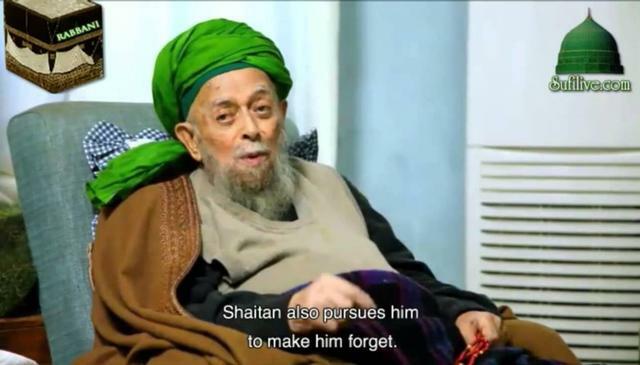 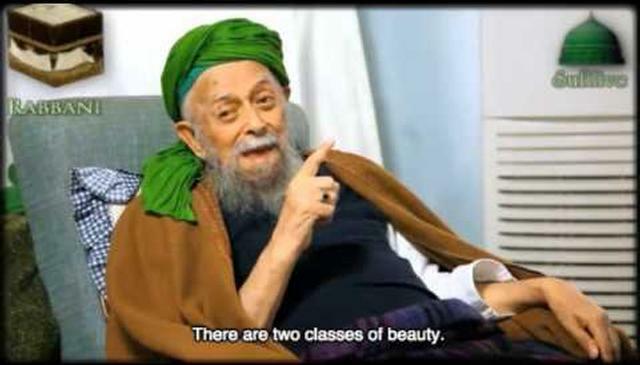 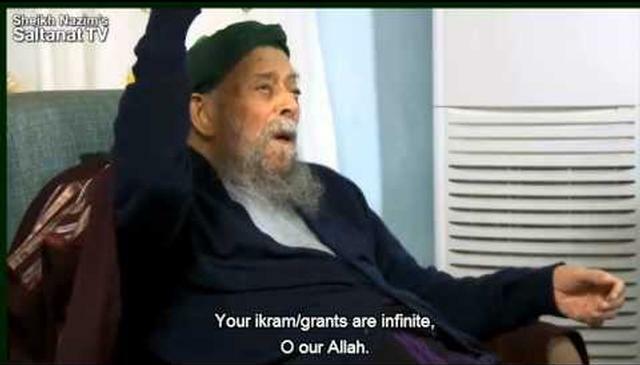 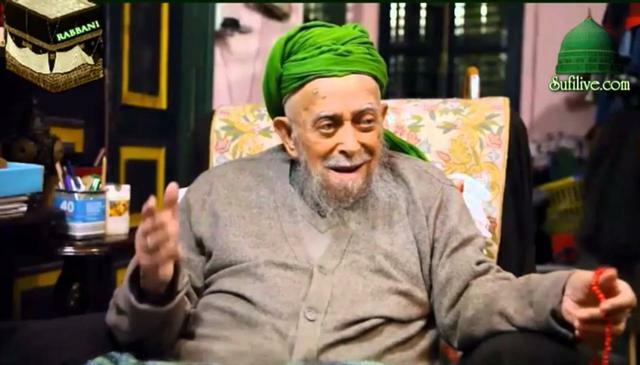 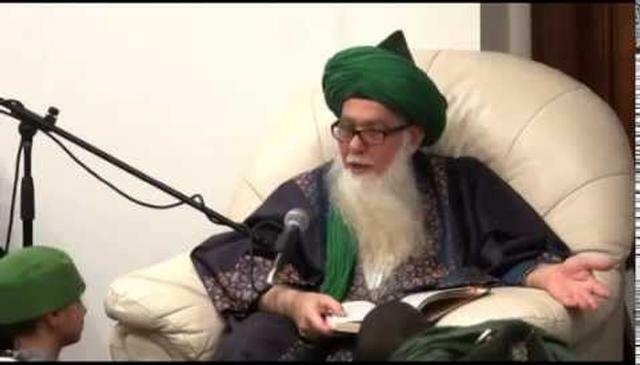 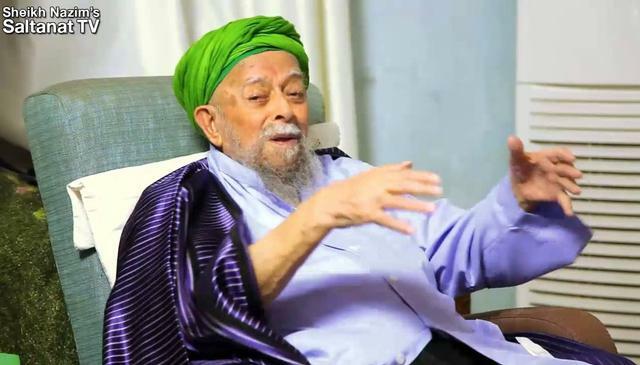 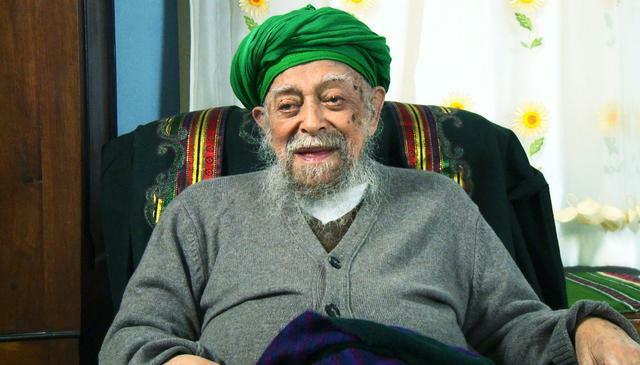 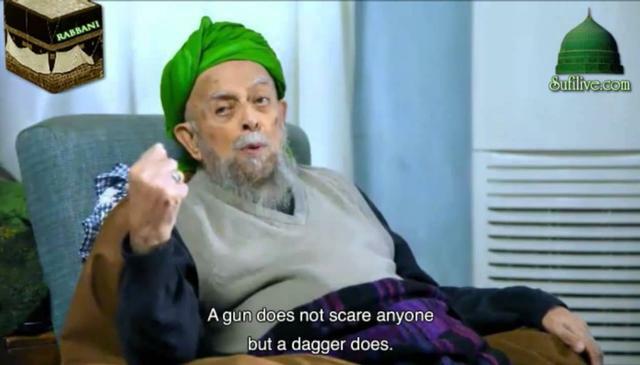 Mawlana strongly warns the Egyptians, the Turks, The Shi'ites, and especially the Alawis. 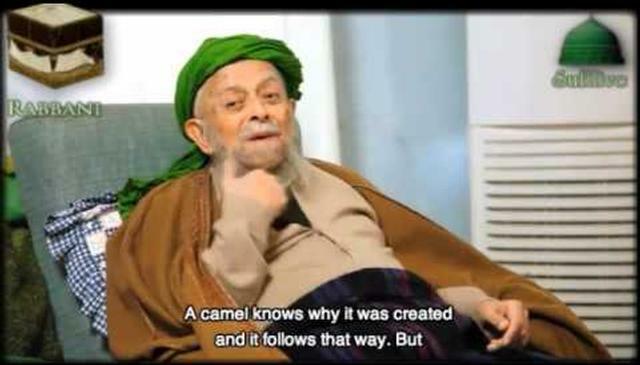 Allah Has Created Nothing in This World Without Purpose.